What do we get from a holiday at a villa rental? 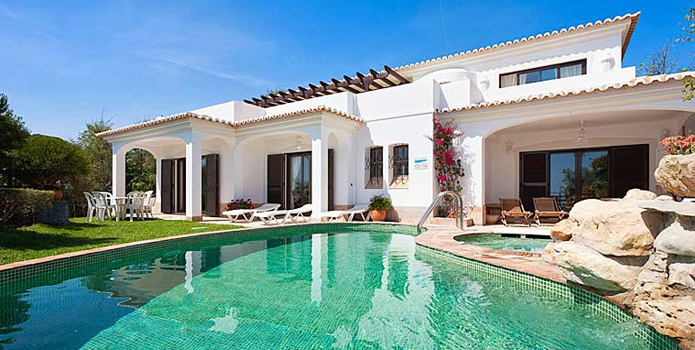 Villamania offers you services for renting houses, cottages, villas and apartments in Europe. We have a great number of lots in our catalogue for renting in Italy, France, Spain, Croatia, Portugal and other European countries. Renting a house or a flat with us is very simple. All you need to do is search our website database, find a place you like and fill in a request form. All the property descriptions and photos are real. 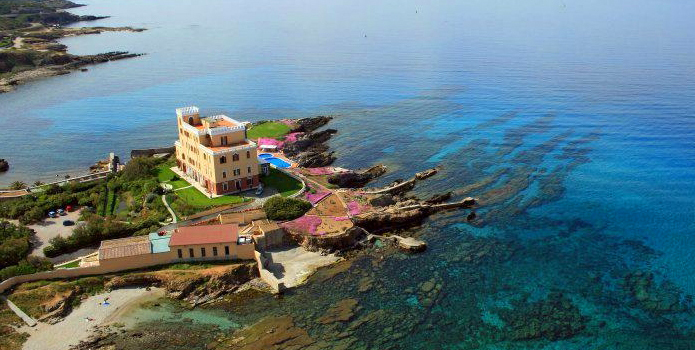 We focus a lot of attention on the Mediterranean letting market. 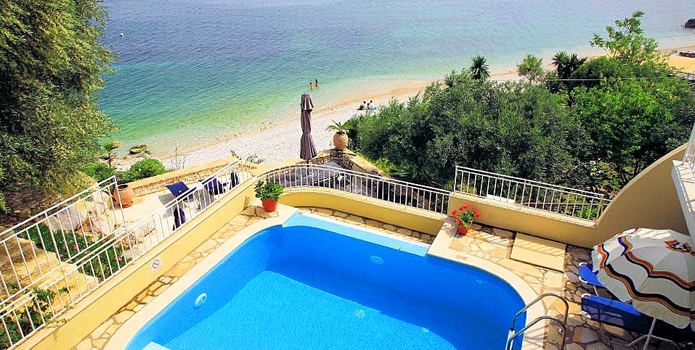 Popularity is on the increase for opting to rent a holiday home at the Mediterranean sea resorts. Many famous artists, politicians and businessmen choose precisely this type of recreation. Where else can you enjoy a peaceful holiday far from the noisy tourist crowds? IMPORTANT! Most of the houses and apartments that we offer are not only residences, designed for tourists, but also private homes. Attention! It is recommended to order all the extras before arriving at the property. How to use the system for booking? Sooner or later you start thinking how many more time can you spend your holiday at a hotel. Maybe it�s time to try a holiday rental? 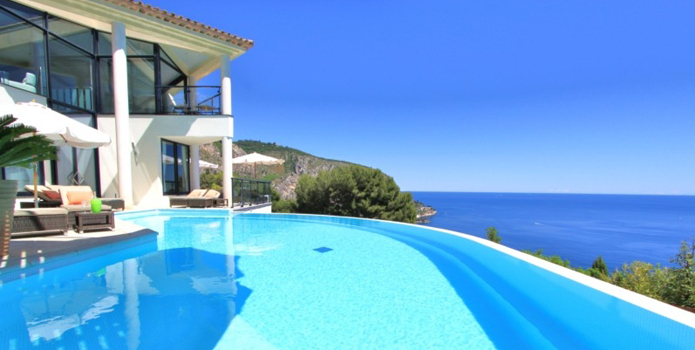 More and more people is beginning to look for holiday rentals or villas. It�s a bit scary the first time, but once you�ve tried it you, you can forget about the hotels as you do about nightmares. And then you begin to wonder about your holidays before and after this. So, what do we get from a holiday at a villa rental? 1)	A greater floor space and size of grounds. 2)	You�ll have a fully equipped kitchen. This means you can eat fresh meals made from fresh groceries you�ve selected and purchased yourself. Having your own kitchen allows for a more diverse diet, to be independent from the fixed meal schedule you�re confronted with at a hotel, and enjoy a greater selection of LOCAL vegetables, fruit, sea-food and wines. You can have anything you take your fancy to. Having a beautiful dinner at a terrace with a sea-view, very few restaurants would be able to offer you this for a very modest money. 3)	It�s great for having a holiday with kids. Special diets, kids menu all this will not be a problem anymore if you have your own kitchen. Your kids can spend a whole day outside on the territory�s gated grounds, with minimum parental control required. 4)	The atmosphere. A higher quality of relaxation. You can really relax and have no �internal competition� with the other hotel guests. You have a larger private space at a holiday villa than at a hotel. And this forms the basis of the advantages which indicate opting for a holiday villa instead of a hotel. 6)	Being totally independent. 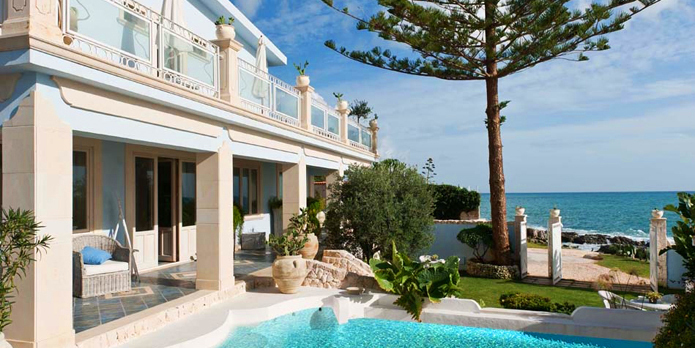 Renting a holiday villa goes hand in hand with renting a car. From that moment on, you�ll begin planning your own excursions and trips around your location and the countryside. You are as free as a bird and completely free of the downsides that you�ll encounter with public transportation routs and schedules, from the guided tours prices, you can visit places that wouldn�t be seen on any conventional tourist excursions and these are probably the most interesting ones. 7)	Enjoy the savings! As weird as it might occur to you renting a holiday villa for the family or sharing one between two or three families is a far better bargain than a hotel, irrespective of your income.